The deepest corners of your refrigerator occasionally yield a moldy, malodorous surprise, but inventorying your bar or liquor cabinet is usually less alarming. 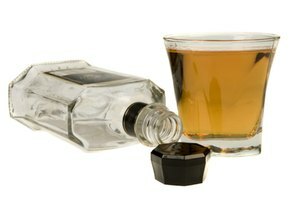 Staples such as whiskey and vodka remain drinkable for years. 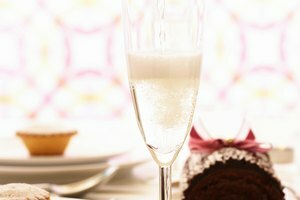 Liqueurs such as amaretto, sweeter and lower in alcohol than mainstream liquor, are more variable. 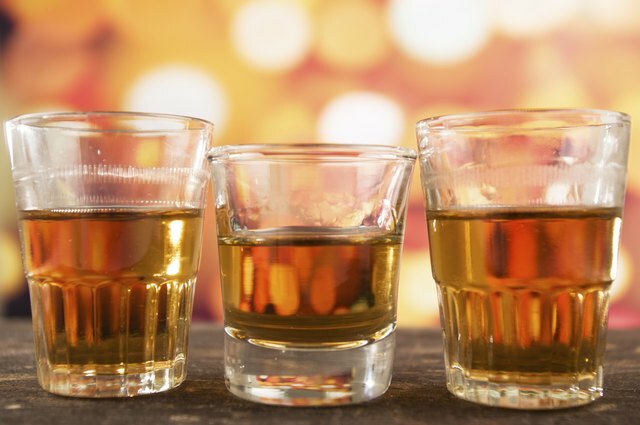 Amaretto remains safe to drink indefinitely, but its flavor can fade after the first couple of years. Light, heat and oxygen are the enemy when you're storing alcoholic beverages, so start by keeping your bottles in a cool, dark place. A sealed bottle of amaretto has very minimal oxygen inside, so its flavor and aromas will fade only subtly over time. Opening the bottle changes the equation, since it allows additional oxygen to enter the bottle and interact with its flavor compounds. 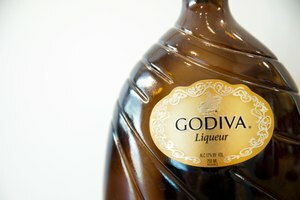 The liqueur won't ever spoil in the sense of its becoming unsafe to drink, but once opened, it will slowly degrade. The shelf life of an opened bottle is subjective. Purists argue that the flavor of open bottles degrades in as little as six months, but that's a stringent assessment. If you sip high-quality amaretto neat or over ice, you might find it begins to perceptibly lose its charm in a year or so. 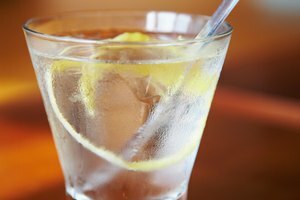 In mixed drinks, you might stretch that to two or three years. When you decide to replace your bottle, don't discard the old one. Even in its dotage, amaretto lends a pleasant almond flavor to baked goods or ice cream.